Can you describe the characters of Charlie Brown? He was known as a person who had lack of self confidence. He was nervous all of the time. There is no need to wonder that he always ended up in suffers. 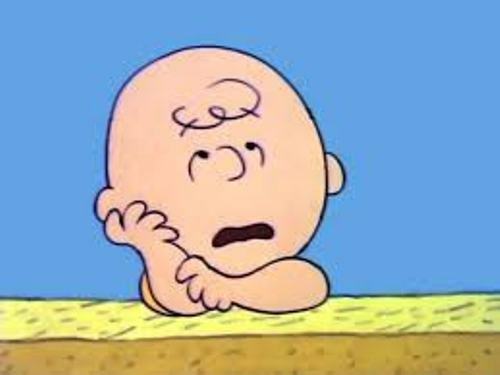 There are two kinds of attitudes depicted by Charlie Brown in the comic. You can see him having the optimistic and pessimistic attitudes at the same time. Charles M. Schulz is the creator of Charlie Brown. He is considered one of the greatest cartoonists of all time in America. 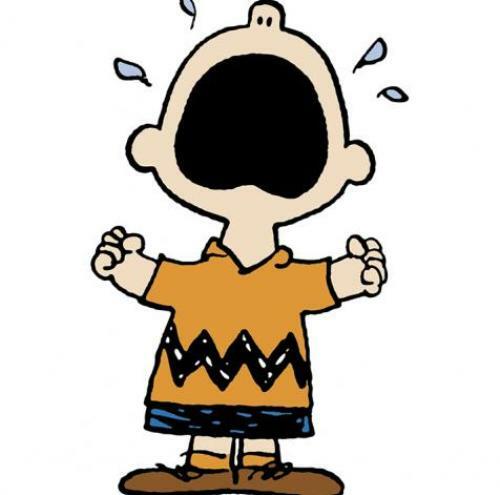 Even though Charlie Brown occasionally ended in a suffering moment, you also see him having great time. Despite his nervousness, Brown owned self assertive character which made him enjoy happy moments. The creator of this comic, Schulz once stated that he liked to use Charlie Brown as the focal point of most of his stories in Peanuts. 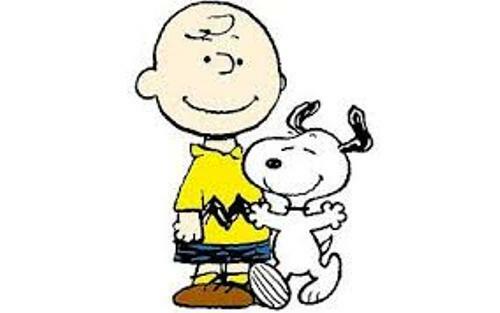 Get facts about Charles Schulz here. Just like a real person, Charlie Brown had his own date or birth. His birthday was celebrated on 30 October. Based on the original Peanuts published on 3rd November 1950, it was stated that Brown was born on 1946. 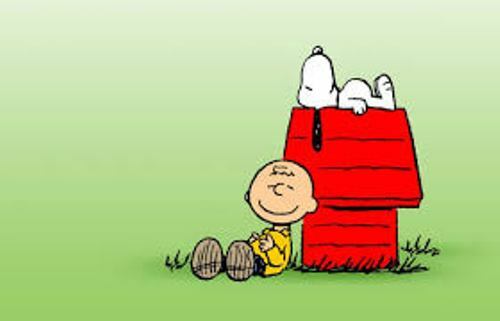 In the original comic strip, it was depicted that Charlie Brown lived with his grandmother in an apartment. If you check the later version, he was depicted with inside a house with a backyard. 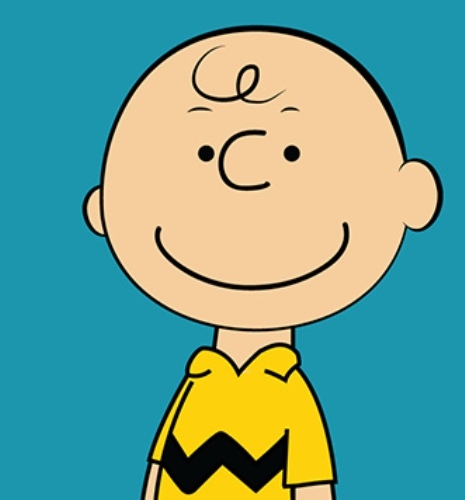 Charlie Brown appeared for the first time in 1948 in Li’l Folks. It was published two years before Peanuts was made by Schulz. On 2nd October 1950, the first Peanuts comic strip was published and Brown also appeared in this comic. Get facts about Bugs Bunny here. Charlie Brown played baseball for the first time in the comic strip on 6 March 1951. What do you think on facts about Charlie Brown?